Home / Fanboying! 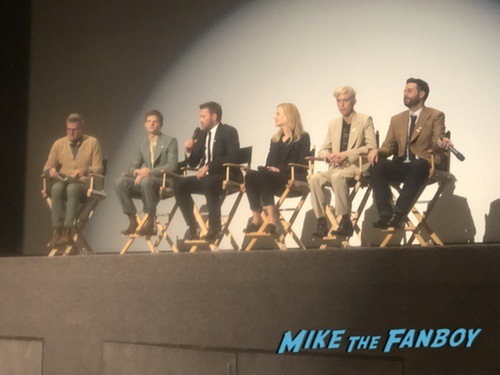 / Boy Erased FYC Screening and Panel! Meeting Nicole Kidman! 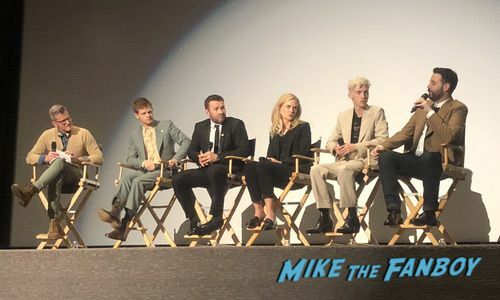 Lucas Hedges! Joel Edgerton! And More! 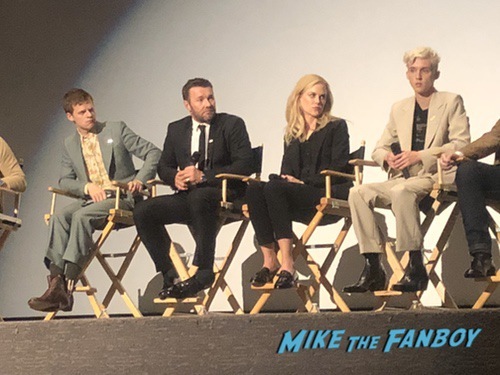 Boy Erased is the newest film from Writer/Director Joel Edgerton. 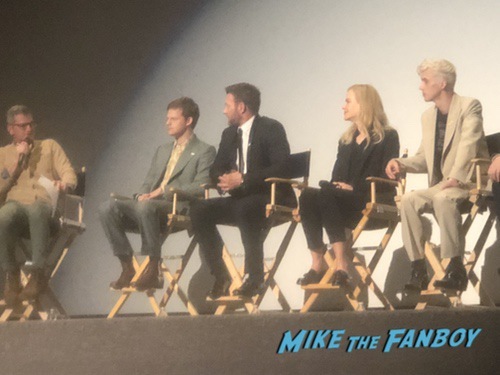 The film stars Nicole Kidman, Lucas Hedges and Russell Crowe. 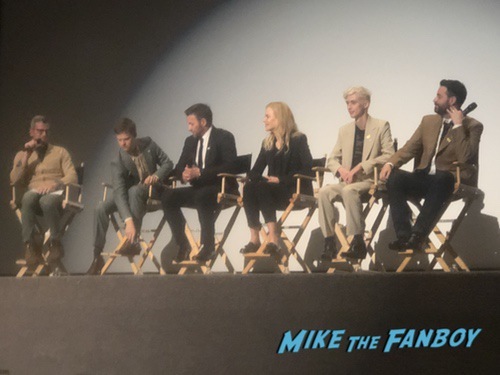 I was invited to a screening and q and a with Nicole Kidman, Joel Edgerton, Lucas Hedges, Troye Sivan and Jared Eamon who the film was based on. It was a harrowing film and while flawed very resonant to today’s world. After the screening the cast came out and talked about the film. 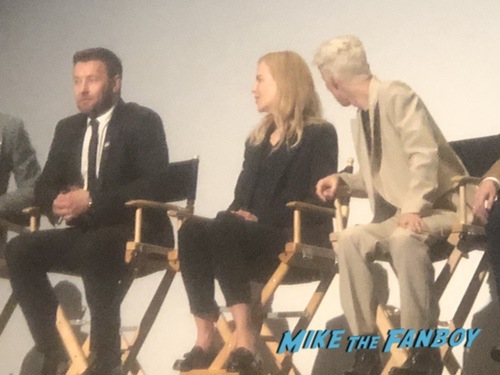 Joel Edgerton talked about what drew him to the project and how he started the writing process. The cast was very engaging and seemed to really have a fondness for each other and the project. After the panel, there was a bit of a rush to the stage. 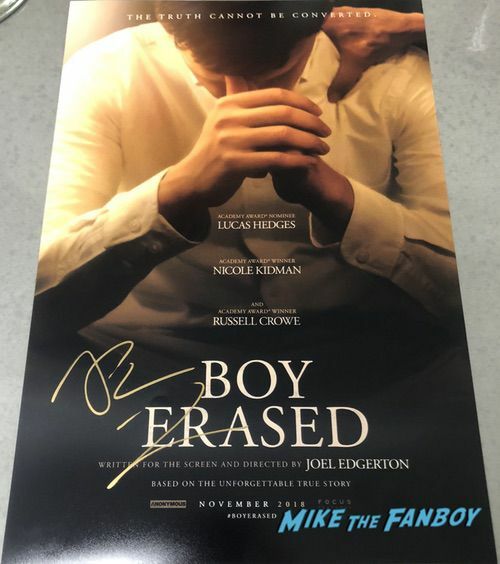 Lucas Hedges signed my Boy Erased poster quickly, in fact I think I got a half, “L” lol. Way different than the Manchester by the Sea days. Then Nicole Kidman was very nice and signing. 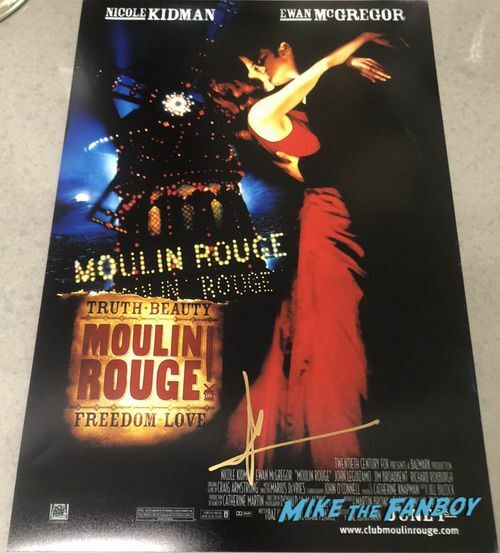 I did manage to get her on my Moulin Rouge mini poster and yes, I need more Moulin Rouge items. It’s one of the best movies of all time. Joel Edgerton is hyper cool and got off the stage and was greeting everyone. That was super rad of him. It was a bit maddening, but a very fun evening. OH MY GOD! Roxette are back with a new album! Charm School! The 1990’s are back baby!